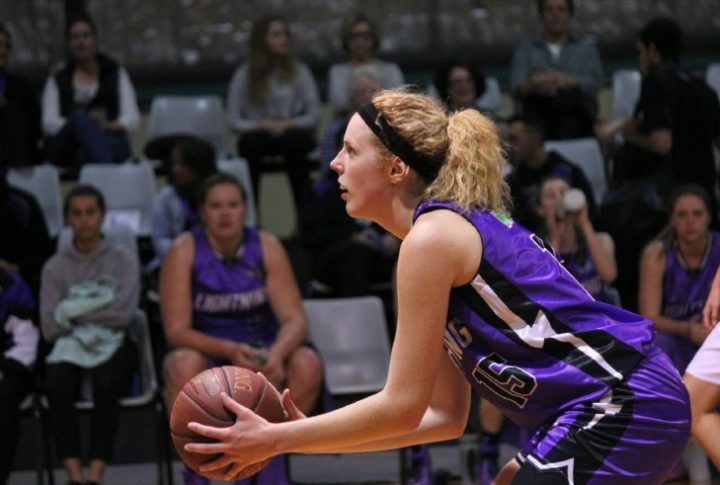 Rising Perth youngster Ash Grant has joined the Deakin Melbourne Boomers as a development player for the coming WNBL season in a move Coach Guy Molloy sees as an opportunity for the talented forward to learn in an environment that will include the likes of Liz Cambage and Louella Tomlinson. Following two seasons with the Perth Lynx, the 20-year old 188cm forward is excited about the move to Melbourne’s WNBL team. “I’m super excited to be joining the Deakin Melbourne Boomers this season,” beamed Grant. “I also know from seeing games in the past that the Melbourne fans love their team, they generate an incredible atmosphere and I can’t wait to be a part of that,” added Grant. The inclusion of the rising forward complete’s Melbourne’s roster for the 2017-18 season. “We have a number of outstanding young guards coming through our system, and there are certainly some talented forwards out at the grassroots level learning their craft and we feel they aren’t too far away, but Ash is WNBL ready and is a young forward who will benefit greatly from being involved with our line-up,” explained Molloy. 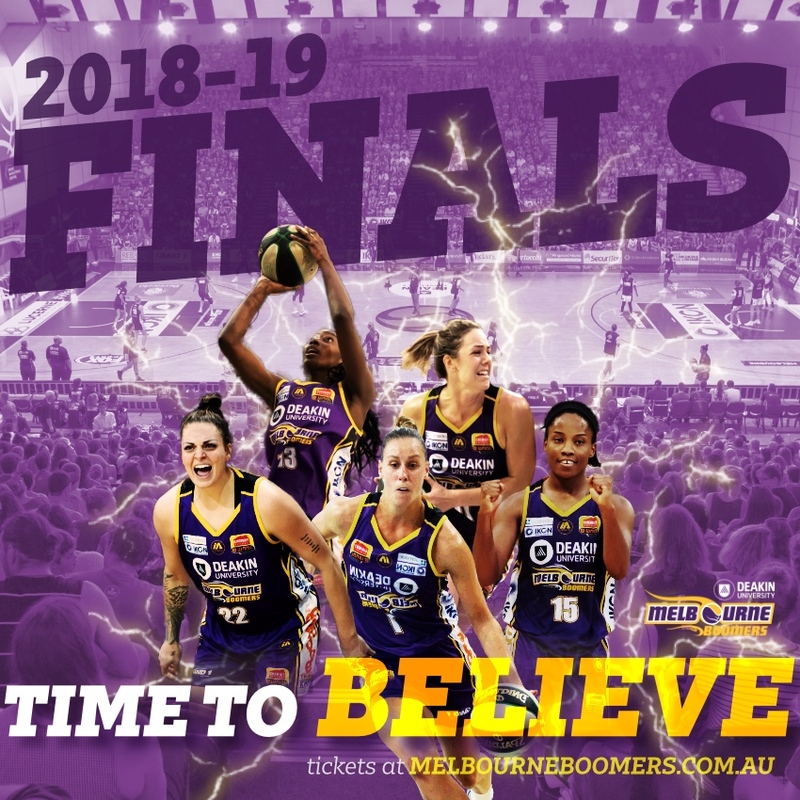 “Ash has a burning desire to keep taking her game forward and we really like that, she already has WNBL experience, is a strong forward and will no doubt take big steps this season with an opportunity to learn from others in our team,” Molloy added. Grant will wear number 15 and is expected to join her new team next week in preparation for a busy pre-season that features five games.